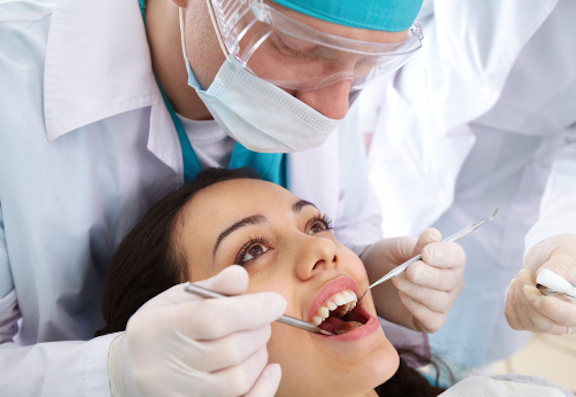 Gum Disease: Know The Facts & Avoid Tooth Loss. Mouth Cancer Action Month: Book A Free Check With Ewan Bramley Dental Care. In need of a dental MOT? Get Teeth Whitening in Newcastle Today!